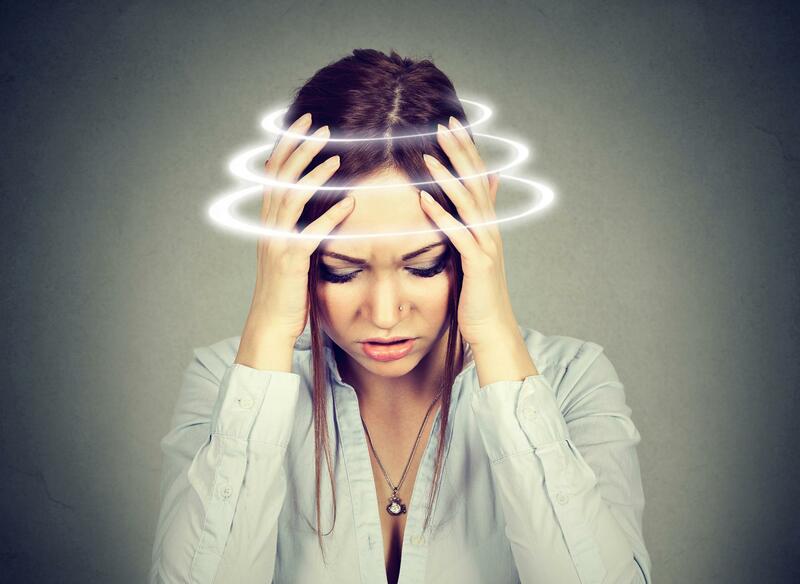 Some estimates state that as many of half of all cases of dizziness are due to vestibular disorders. Data from the National Health and Nutrition Examination Survey found that those with symptomatic vestibular dysfunction have a 12-fold increase in the odds of falling. Vertigo can be caused by both peripheral and central vestibular deficits. About three-fourths of vestibular disorders are peripheral (inner ear and vestibular nerve). Although adults are typically plagued with dizziness and vertigo disorders, children also experience dizziness and vertigo. Children may be affected more than adults, and this prevents normal childhood activities that range from athletics to playground activities. Ask your doctor today about VRT and if it is right for you or contact us at one of our 4 locations. We’ll help you get back to your normal routine!